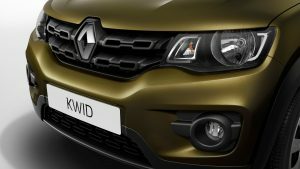 French carmaker Renault‘s newly launched small hatchback, the Kwid, has witnessed an almost stellar demand right from the day of its launch. Such has been the response to this hatchback that it reportedly commands a waiting period of as much as seven months at some places. The new car, which is being manufactured at Nissan-Renault’s facility near Chennai, rivals the likes of Maruti Alto 800 and the 800cc Hyundai Eon. 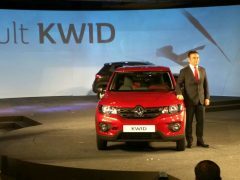 Among the major highlights of the Kwid is its SUV-ish design and the overall rugged look. 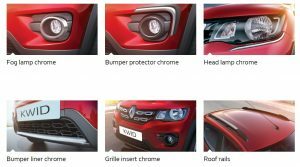 However, now it seems like the Kwid is ready to have another strong selling point, which should be the soon-to-be-launched 1.0-litre petrol engine and an AMT. 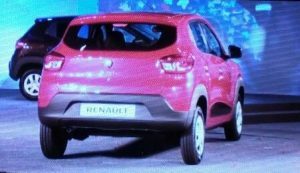 Here, in this post, you can find all the details from the Renault Kwid India launch event that took place in New Delhi. You can also have a look at our video review and a really comprehensive image gallery. 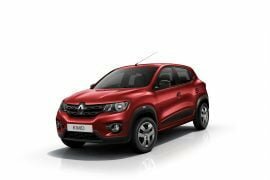 The Renault Kwid India price has been announced and the new car has gone on sale for just INR 2.57 lakhs for the entry-level variant. The soon-to-be-launched AMT variant is likely to have a base price of INR 4.25 lacs. The new small car can be booked at the official Renault dealership for INR 25,000. 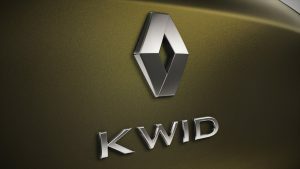 According to the latest update by Renault, the Kwid has managed to rack up 25,000 bookings within a few weeks of its launch. Here are some pics from the Renault Kwid India debut event. As we mentioned earlier, the Renault Kwid is powered by a 3-cylinder, 800 cc petrol motor developed by Renault Nissan Technology Business Centre India. The engine, cast out of aluminium, will be extremely compact and lightweight, returns best in class fuel mileage of 25.17 km/l (ARAI certified). 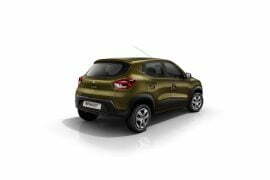 The Kwid is the first of many models based on Renault-Nissan’s jointly developed CMF-A platform, which will also underpin a small car by Datsun based on the Redi-GO concept. 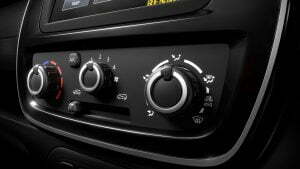 Currently, the only transmission option on offer is a 5-speed manual but it will be joined by a 5-speed AMT at a later stage. 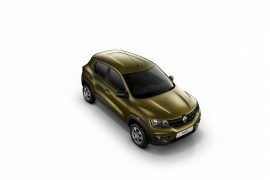 Updated on 13th May, 2015- Renault India has kicked off the the promotional campaign for its upcoming entry-level small car (Codename- XBA). 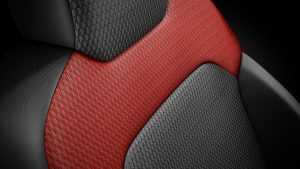 The Renault XBA hatchback could get the Kayou moniker and as per Renault, the upcoming car features “a bold, striking design complemented by a host of state-of-the-art technologies”, is how Renault describes the small car on its website. Updated on 15th April, 2015- A new report on the cyber space states that the Renault XBA hatchback, which is expected to soon become an entry-level model that will rival the likes of Maruti Suzuki Alto, Hyundai Eon and the Datsun Go, will be unveiled on May 20th. 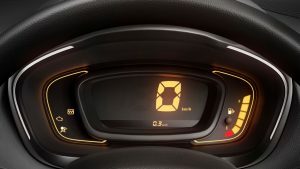 Powering the smaller-than-Pulse hatchback from Renault will be an 800 cc 3-cylinder petrol engine that is likely to come mated to a five-speed manual gearbox or an AMT. Also, there are good chances that the upcoming model will be christened as the Renault Kayou. So far, Renault has used the name “Ka” or “Ca” for all its new crossovers, and the XBA hatchback, which is said to have a crossover-like design, could soon become the smallest car with “Ka” nomenclature. The upcoming Renault XBA is likely to go on sale in India around this year’s festive season. Updated on 16th February, 2015- The XBA has been spotted again, and this time around, the test mule of the upcoming hatchback was spotted by our friends at Motoroids. As we have been saying, the XBA will target the likes of Maruti Suzuki Alto, Hyundai Eon and the Datsun Go.Here’s what the latest spy pics reveal – Roof-mounted antennae, three-spoke steering wheel and dual-tone interior. The upcoming model is based on the CMF-A platform and is being expected to be powered by an 800cc, three-cylinder petrol engine that will be high on both performance and fuel efficiency. Updated on 17th December, 2014– Mr. Sumt Sawhney, CEO and Managing Direction at Renault India, recently told IANS that his company plans to introduce a MPV and a small car in near future. 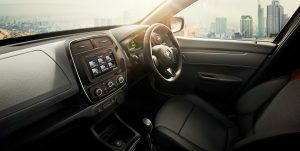 While it has always been known that the manufacturer plans to launch a 800cc Renault XBA hatchback and the Lodgy MPV in India Mr. Sawhney has now revealed that the XBA is going to be “an exciting package with unique design cues”. 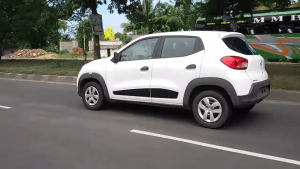 Renault’s upcoming entry level hatchback has already been caught testing in India albeit with a very heavy camouflage. The upcoming small car will also challenge the Hyundai Eon once it is launched in early 2015. The vehicle will share it’s platform with the Datsun Redi-GO concept showcased at the 2014 Auto Expo with a sub Rs. 4 Lakh price. Design wise the Renault XBA hatchback is expected to borrow heavily form the Datsun Redi-GO concept which, based on the good looks of the concept, means the XBA could do very well in that department. 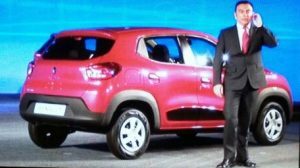 The spy shots don’t reveal much in terms of design but the general size and shape look similar to the Redi-GO and it looks bigger in size than the Alto 800 and the Eon. 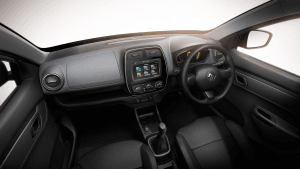 It will also share it’s underpinnings with the Redi-GO as the Renault XBA makes use of the same Common Modular Family or CMF platform as the concept. This platform was developed as part of the Renault-Nissan alliance and the Renault XBA makes use of the CMF-A, the suffix signifying that it’s for the smallest and the least expensive cars from the alliance. 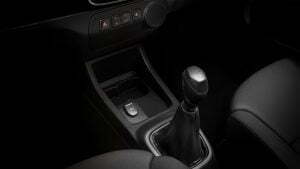 The entry level hatchback will be powered by a 800 cc motor mated to a 5 speed manual transmission and should be highly fuel efficient especially if it needs to succeed in our highly mileage-centric market. The Renault XBA hatchback will be manufactured at Renault-Nissan’s Chennai facility which has already been expanded to make place for the vehicle. 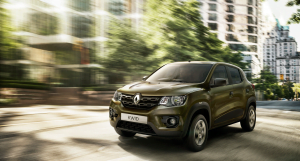 Brazil will also be one of the manufacturing locations as Renault plans on selling the XBA in other developing nations as well. Currently the Maruti Suzuki Alto 800 is the segment leader with the Hyundai Eon trailing behind by a huge margin and Renault needs to get everything right if it is serious about going head on with those two giants. The Renault XBA will be launched sometime early 2015 at a target price of under Rs. 4 lakh and will definitely be one of the most anticipated launches taking place in 2015. 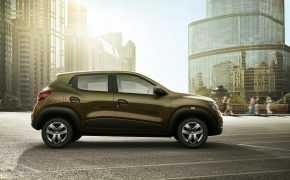 Stay tuned to Car Blog India for more on the Renault Kwid India details and Renault Kwid India spec AMT model.